Beavers are the youngest members of the Scout Association. They are a group, known as a colony, of boys and girls between the ages of 6 and 8 years old. Do they wear a Uniform? Yes. Beavers at Batchworth wear the mandatory uniform items of Turquiose sweatshirt and Group Neckie. 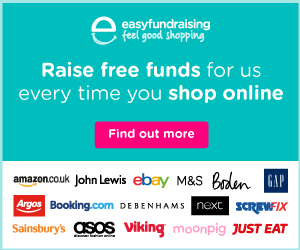 Further optional items such as baseball cap, activity trousers and polo shirt are also available, these are optional and may be purchased at parent’s discretion. Beavers can take part in a range of ‘nights away’ events, typically indoor Sleepovers. Yes. Beavers are required to pay a fee which we call “subs” (subscriptions). This fee pays for various items and resources that we need, as well as contributing towards our insurance fees each year. Subs are payable in advance. Which colony will they join? 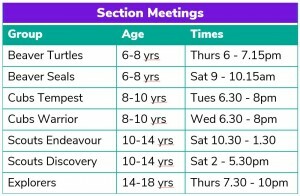 We have two beaver groups (each known as a colony) within Batchworth; Thursday evenings and Saturday mornings. Your child will be offered a space in whichever colony currently has capacity. If they cannot join the suggested group, perhaps due to existing commitments, they will be placed on the waiting list for the other section. But Scouting’s just for boys isn’t it? No. It’s been a long time since we were the Boy Scouts! Scouting in the UK has been co-educational since 1990. 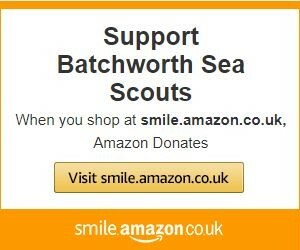 We actively encourage boys and girls to join in the fun of Scouting. Is there a commitment from Parents? To a certain extent, yes. 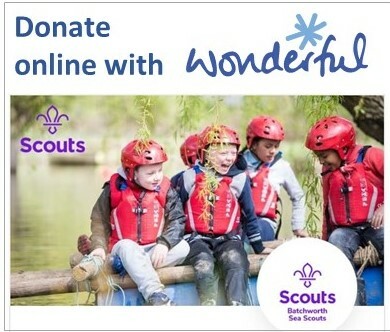 We would hope that you would support us in whatever way you could, whether that’s coming along to help with an event or teaching the Beavers a new skill. Of course, we would gladly welcome you as a new Leader if you wanted! My child is almost 8. Should they still join Beavers? Providing there is space, children are able to join Cubs (the next section in Scouting) from 6 months before their eight birthday. My child wants to join but doesn’t want to wear the uniform. Can they do this? No. we are a uniformed organisation and, as such, must comply with policy from the Scout Association.